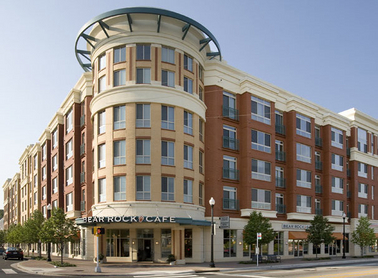 The WestLee is in the heart of the East Falls Church Community. The Community is experiencing an urban renewal. The renewal began with the completion of The WestLee Condominium in 2006. In 2010, our neighbors, The Crescent of Falls Church was completed. The Crescent offers residents a luxury apartment community.